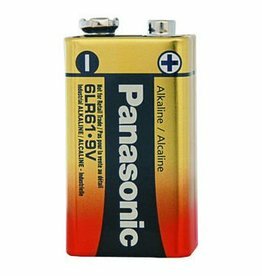 Performance when it counts! 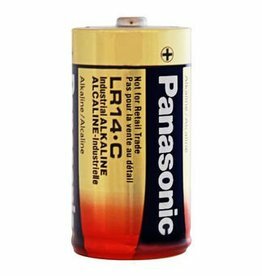 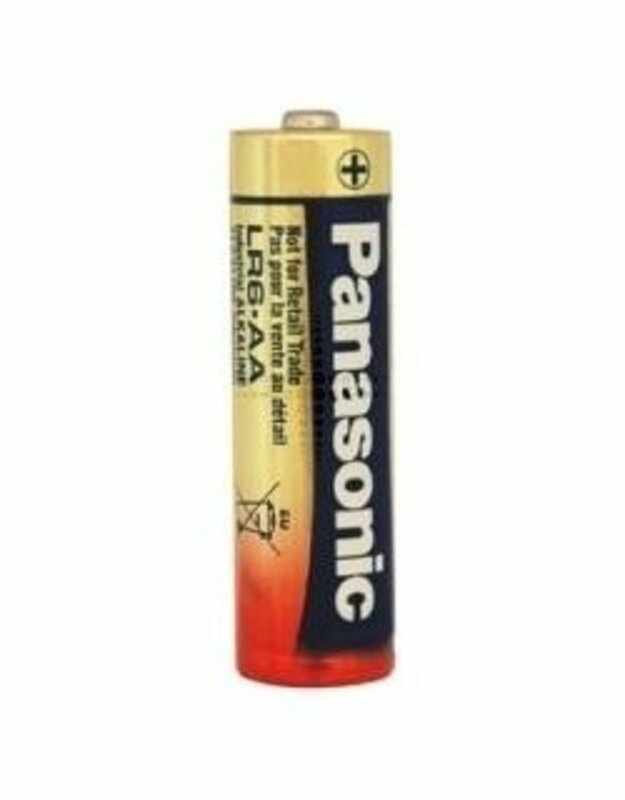 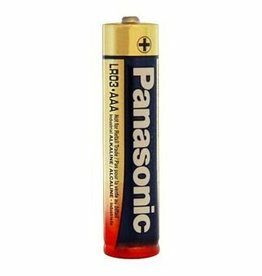 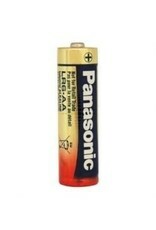 Panasonic alkaline batteries are specially designed with a power reservoir that enables them to last longer. 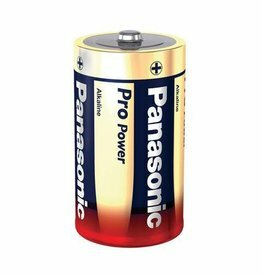 High current and large capacity is standard in all Panasonic batteries, which means high performance and a 7-year shelf life.